A noticeable trend during the last few years is to visit the national monuments of nature and culture and all the places that, in their own way, can tell their secret story, woven for centuries and visually replicated into the multitude of architectural feats and customs. 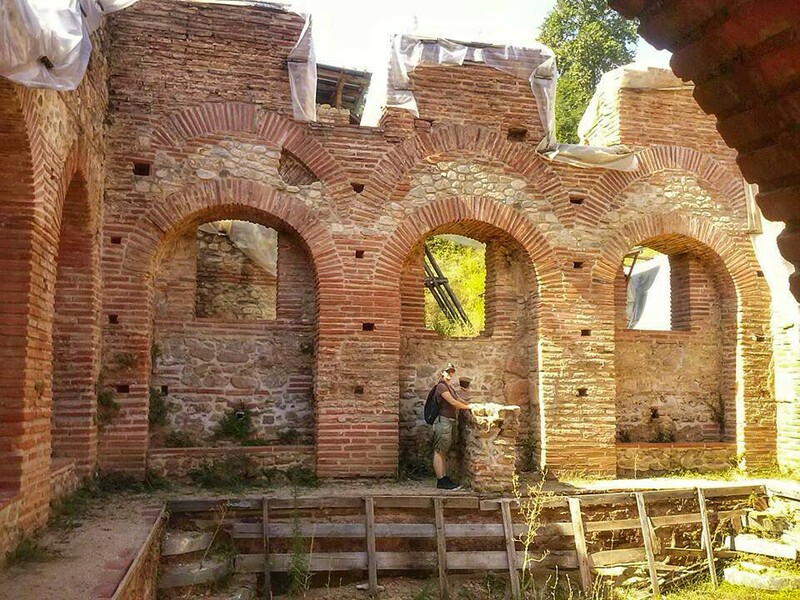 Few years ago, invited by the web portal Strumica Online, and to my great pleasure, I was a special guest on their site with my text in which I recommend 5 places to visit in Strumica and its region during the following weekend. 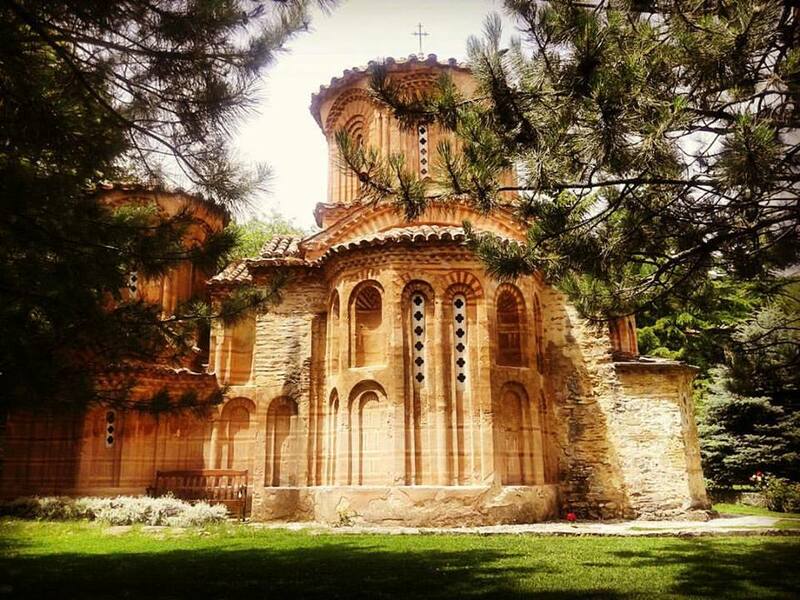 Originally built in 1080 and dedicated to St. Virgin Mary Eleusa, the church inside the monastery complex in the village of Veljusa represents the highest achievements of the Byzantine sacral architecture and art. From these historical period is authentically preserved a part of the fresco-painting, the marble altar wall and the floor mosaic with geometric patterns, having in mind that later on the church was fresco-painted over at least two times. The calmness of this majestic spiritual idyll with a beautifully arranged yard is disturbed only by the presence of some of the nuns who would appear from time to time to attend the visitors. Before you leave, don’t forget to buy a home-made liqueur that is been made by the nuns in Veljusa. A liqeur with a gold yellow color of ancient coins, that will warm you up during the cold winter months. 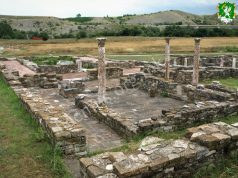 Located in the heart of the city of Strumica, with archaeological remains from the homonymous Early Christian basilica, Holy 15 Tiberiopolis Martyrs is a commercial object that, to this day, tells the story about the spiritual values of the ancient Tiberiopolis. 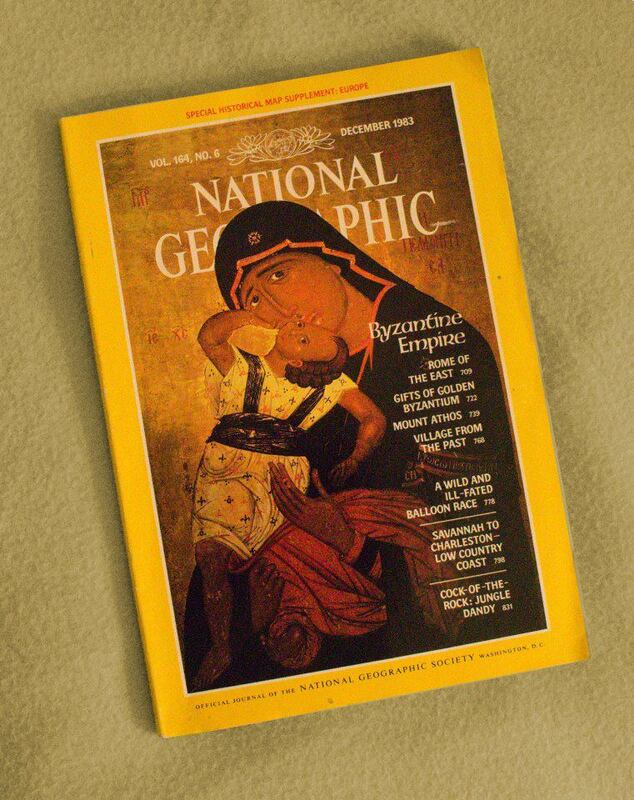 Underneath the contemporary church, nestled inside a pleasant and tranquil garden, is hidden the valuable “Icon Gallery”, accompanied with old and authentic religious books and other church accessories. The complex is enclosed by the renewed two-storied hospices that separate it from its surrounding. These hospices are often been recommended to tourists, cyclists and all travelers and passersby, as a decent accommodation for a decent price. 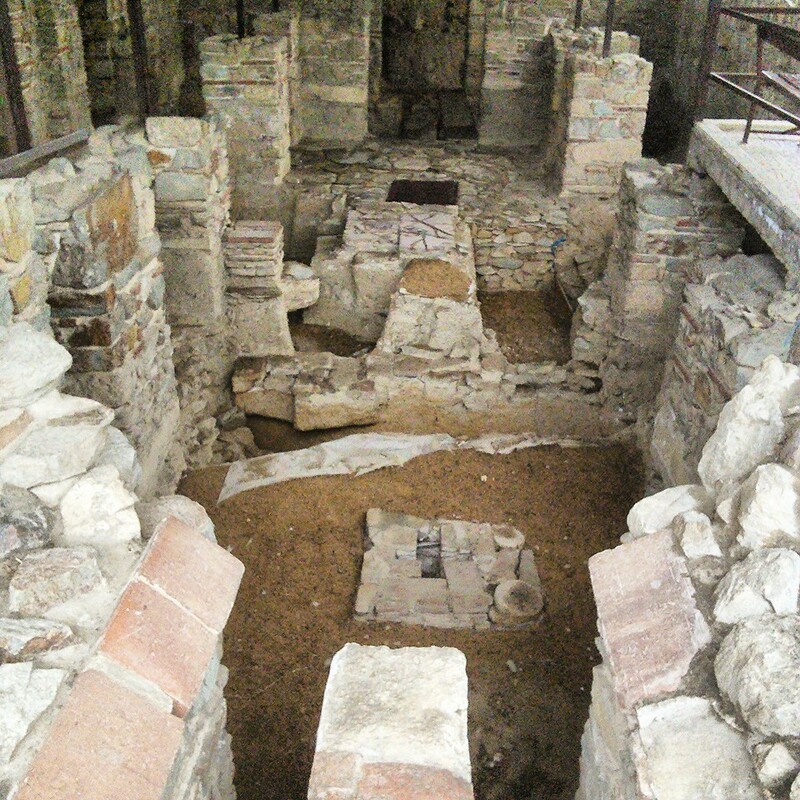 Discovered in 1978, during foundations digging for the hotel “Car Samoil”, the site “Roman Thermae” is one of the rare preserved Roman monuments of this kind in Europe. 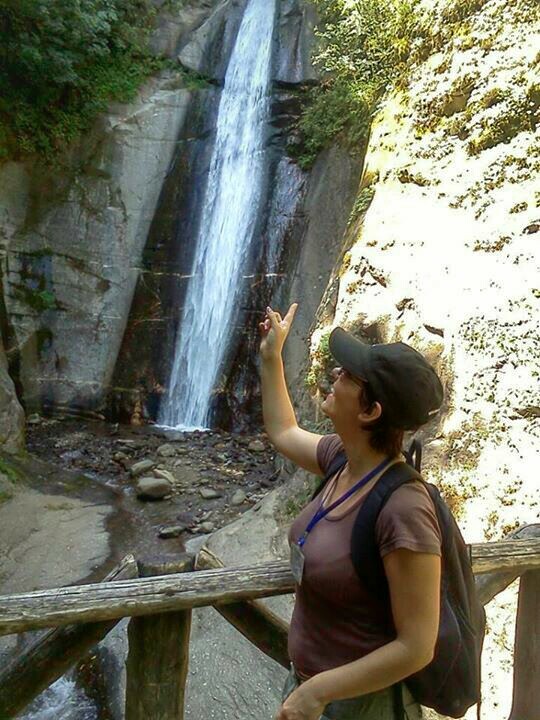 It is located in the village of Bansko, 12 km South-East of Strumica, at the foot of the mountain Belasica. Nowadays in the thermae there are 11 rooms with a total usable area of 623m². The preservation is most pronounced in the room that used to be a sauna, and in the room that used to be a frigidarium there is a pool that was filled with cold water, while the dome over the bath is still complete. In all of the unearthed chambers the floors made of brick and mortar are thoroughly preserved. In this building, which is a must visit destination for all of the tourists in Strumica and its region, also remained the complete floor and wall warming system, with all of its elements. In the past this used to be a big lake, a home to prehistoric flora and fauna. Today, a shelter for rare and endemic organisms, Monospitovo Wetland near Strumica represents a true challenge for various profiles of scientists who are doing their researches here for decades. During the past few years, financed by the European funds, the space of this natural museum is renewed with platforms, a network of wooden pathways over the swamp and wooden birdhouses where visitors can observe various kinds of birds. 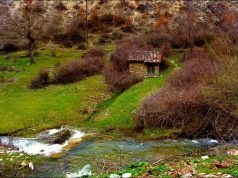 Thus, tourists can enjoy the beautiful natural setting of one the rare and unique ecosystems in the Balkans, feeling the smell of the algae, reeds, fern, and listening to the sound of the marsh birds. Strong, powerful and lush like a true mountain, in historical sources Belasica is known after the fall of the emperor Samuil, who in 1014 AD suffered his worst defeat at this mountain. Today, besides the abundance of history and archaeology, this location is home to countless fresh water and hot springs, and to a few waterfalls of which, by their tectonics and morphology, the most prominent are the Gabrovo, Koleshino, and Smolare waterfalls. Extremely visited by home and foreign visitors alike, these locations have an excellent signal system and tourist-friendly adapted pathways, where the freshness of greenery is the inseparable part of enjoying the nature. In Macedonia there is a vast number of places you should visit, and you can reach even the most most distant location within 2-3 hours by car. I wholeheartedly recommend hat you take a look around, enjoy and get to know this country the best you can. And of course, don’t forget to share your experience on the Internet. 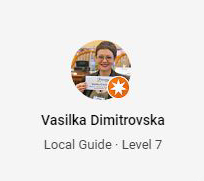 Hi there, I am MSc in archaeology, cultural heritage manager, researcher, blogger and licensed tourist guide from the Republic of Macedonia. 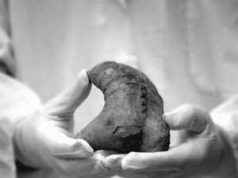 I am engaged professionally in cultural heritage management and creative tourism. I write and publish scientific and popular articles on this issue, participate in public debates and symposiums, I review books and give professional advice. 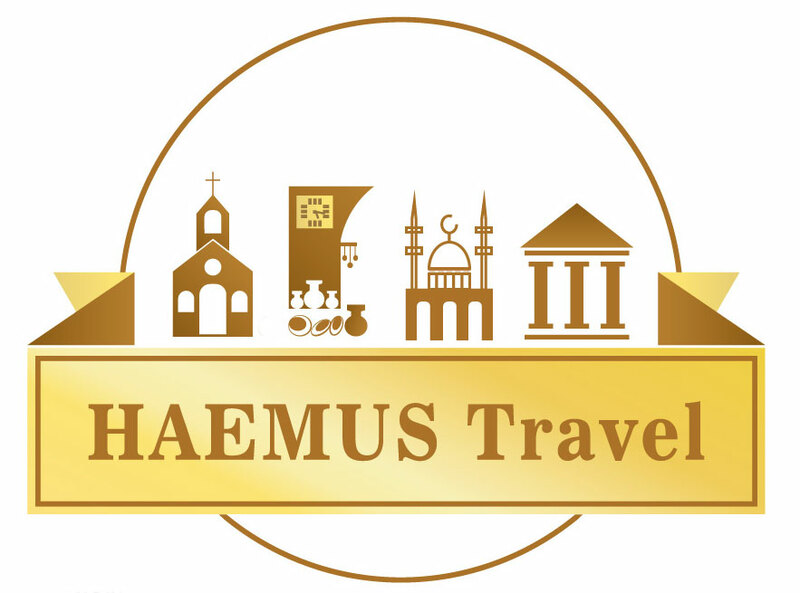 Since 2012 I am owner of HAEMUS - center for scientific research and promotion of culture and HAEMUS Travel.